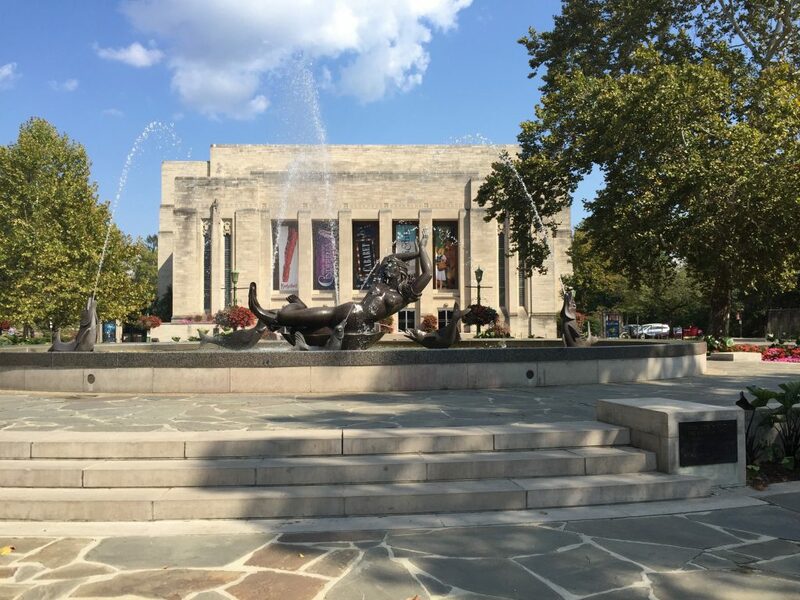 Indiana University is not only one of the most beautiful college campuses, but one with a multitude of buildings and scenery for students, staff, and visitors to enjoy. 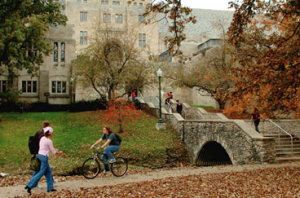 Whether you prefer to spend time studying in a cozy indoor nook or outdoors enjoying the lush foliage, IU Bloomington has a place that will become your favorite. And whether you enjoy modern architecture or the classic collegiate look, the buildings that make up campus are stunning, inside and out. 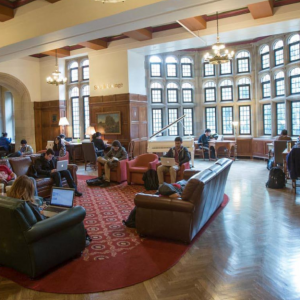 A personal favorite spot on campus is the Indiana Memorial Union (IMU), where students have almost every resource they need within one building. Taking up a whopping 500,000 square feet of space, the IMU is the second largest student union in the U.S. and was actually founded by a former student, John Wittenberger. It is safe to say Whittenberger knew what he was doing. To this day students flood the building for studying, meals, shopping, bowling, movie showings, and even our very own IU hotel—using all of these resources to their advantage daily. Though the inside of the Indiana Memorial Union is spectacular, perhaps the most astounding part of the building is its exterior display. Indiana’s gorgeous limestone creates a royal effect on the building surrounded with fresh flowers, the flowing Jordan river, and the historical IU Beck Chapel. If you ever get the chance to wander through this amazing building take full advantage of it, and if you get lost inside don’t fret… you are not the first, nor the last. 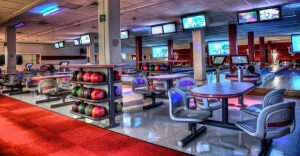 There are multitudes to experience within the building, whether it’s a cupcake from Sugar & Spice bakery, a quick game of bowling, or observing the historical paintings that cover the hallways. There is truly something for everybody within the IMU’s walls. Haven’t found your favorite spot on campus yet? Of course, I recommend wandering around the IMU (give yourself plenty of time—remember, it’s huge!) But if you still haven’t found your go-to after that, there are plenty of other great buildings and sites on campus. Check out Learning Commons at the Wells Library, open 24/7 with plenty of space to study, nap, print, or work with classmates or a librarian. Or stroll through the arboretum, just west of the library. You can stop to sit on a bench and enjoy the beauty of our campus. Just keep exploring—whatever your preference, you’ll find your spot at IU. My name is Zoey Fields from Lafayette, Indiana. I am currently studying journalism and public relations at Indiana University. Upon graduating (2021) I hope to travel the world and help others through my writing and public speaking before settling down to raise a family of my own. I have a strong passion for bettering the lives of those around me and cannot wait to see what the future has in store for me! 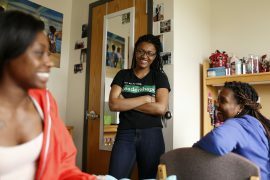 Living in a Dorm is Not Too Bad After All!